Councils have a duty to care for young people up to the age of 21 in the same accommodation type as before they turned 18. Too many young people in care are “falling through the cracks” when they reach adulthood, research will warn. 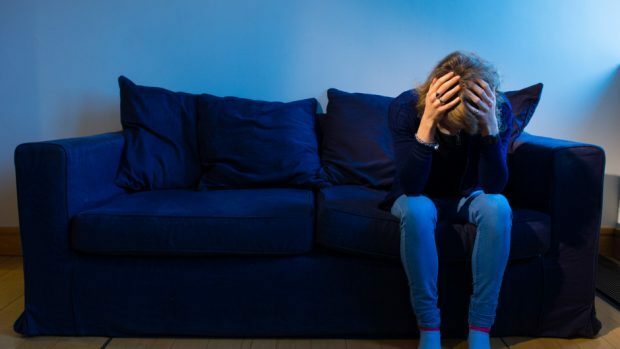 A report due to be published by Labour MSP Kezia Dugdale and care-experienced researcher Ashley Cameron will call for urgent action to improve the support available for young adults who have grown up in care. The research reveals that only 6% of those eligible for continuing care after their 18th birthday have requested or been offered the option. Reforms brought in by the Children and Young People (Scotland) Act 2014 mean councils have a duty to care for young people up to the age of 21 in the same accommodation type as before they turned 18. Of the 20 councils that responded to freedom of information requests, 3,117 young people were eligible for continuing care but only 177 were offered or had requested the option. The report will warn that provision is underfunded in some council areas, with several local authorities having spent more than the amount allocated and others having spent the cash to relieve pressures elsewhere. Concerns raised include a lack of awareness of the funding available in some council areas as well as a failure by others to properly record information on the allocation and spending of funds. Ms Dugdale said: “For too long, care-experienced young people have been abandoned at the age of 18, and are more likely to end up in a prison than a university lecture theatre. A Scottish Government spokeswoman said: “Local authorities have a statutory responsibility to provide continuing care to eligible care leavers and we have provided more than £4.2 million a year since 2015-16 to support its implementation costs rising to £9.3m by 2019-20.